My kids have baby books like many others. I took out the pages on pregnancy and added pages to document the adoption process details. Thankfully, the baby books I've used were able to be altered. "Before You Were Mine: Discovering Your Adopted Child's Lifestory" inspired me to document the adoption part of my kids' story. I'm one who likes to document in stories and pictures anyway, so doing this was a natural project for me. "Before You Were Mine" by Susan Tebos and Carissa Woodwyk is a excellent resources that asks questions of adoptive parents so they can compile thorough information of their child's story, which truly begins at conception and not adoption. Our adoptions were independent, open adoptions that allowed us to have our babies in our arms since the days they were born. While it didn't apply to us, "Before You Were Mine" does discuss international and older-child adoptions. It's also filled with scriptures that connect adoption to the way God accept us into his family. Included in our kids' baby books are the usual first words and other firsts, favorite songs, weights and heights to document their growth, family trees, and nursery pictures. But there are also timelines of the adoption processes, details on their birth parents, blessings from our family and friends who celebrated the finalization of the legal part of the process, and pictures of their birth moms from the days they were born. I had Ben's adoption story book nearly finished before I found the name I wanted. One evening, I asked Greg for some suggestions and he rattled off a few that weren't meaningful enough to me. Then later, when I was bugging him again, he said, "What about beloved?" Yes, God is definitely in the details. Divided page protectors of various sizes to slip in photos and do a little accompanying scrapbooking -- Project Life, American Crafts and We R Memory Keepers are the good ones. And some notes about scrapbooking in terms of documenting their childhoods: My kids don't have their own scrapbooks. They have their adoption/baby books that I've added adoption-related things to as they learn more about their stories. I've also started thick binders with plain 8 1/2-by-11 page protectors, where I slip in school work or certificates they bring home from school or extracurricular activities. I DO NOT SAVE ALL THOSE PAPERS THEY BRING HOME FROM SCHOOL. I do choose to save some, like the occasional spelling tests, writing journals, special projects -- mostly because they'll be fun to look back at when they are older. And then there is a family collection of scrapbooks organized chronologically with a few special books for vacations. I suppose they can fight over them or divide up the pages when they're adults. Adopted or not, how do you document childhood in your house? 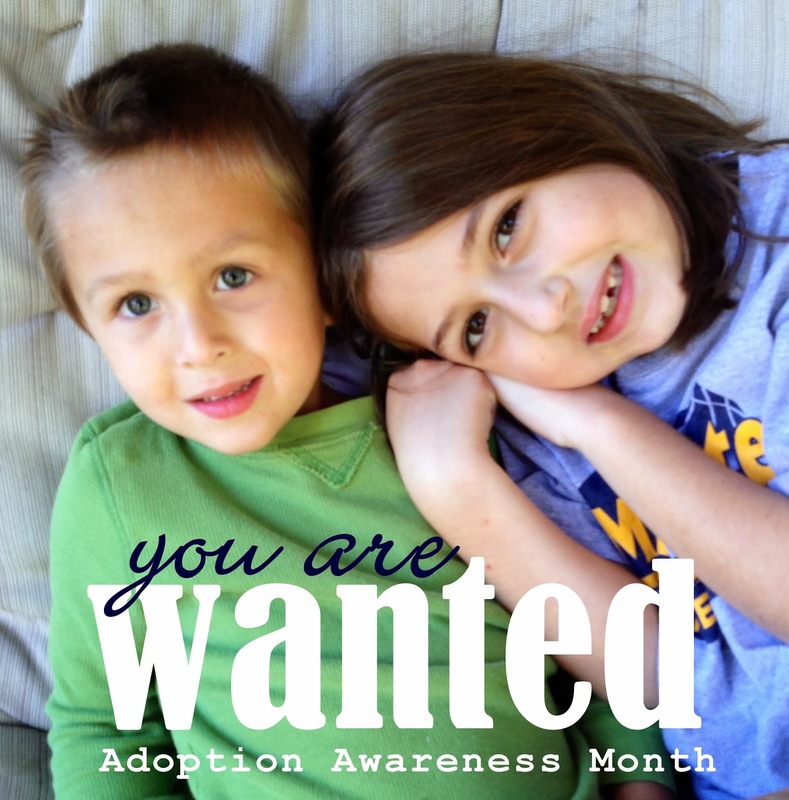 This is the ninth post in a series of adoption posts this month. You can find them all here, as they are published throughout the month. Want more stories? Like 152 Insights on Facebook. Follow me on Twitter and Instagram. Follow 152 Insights at Bloglovin'. Subscribe to receive "Insights in Your Inbox." Affiliate links included, but these are books I love to use to document life.